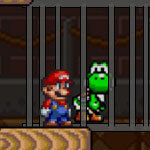 You have saved 2 of your 4 friends. 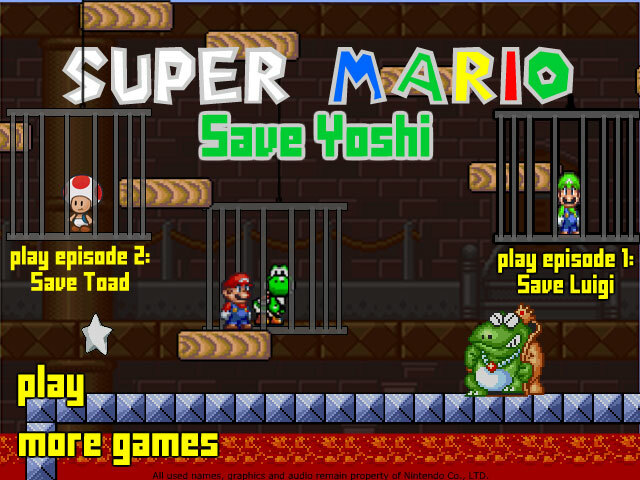 Now you only need to save Yoshi and Peach. 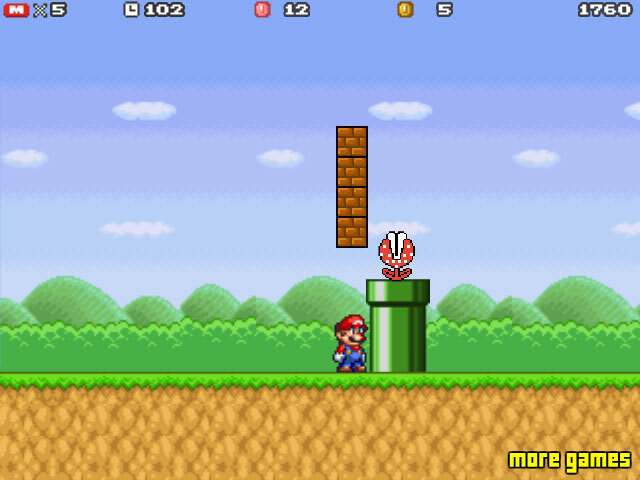 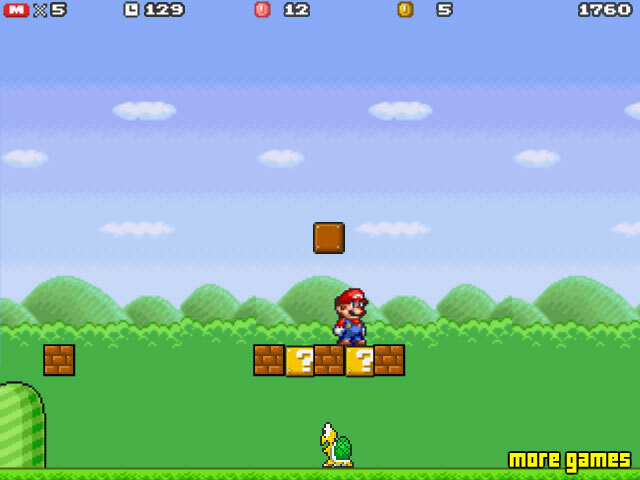 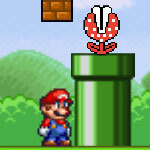 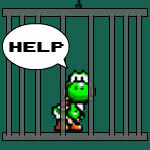 Are you able to save Yoshi in this Mario Adventure? 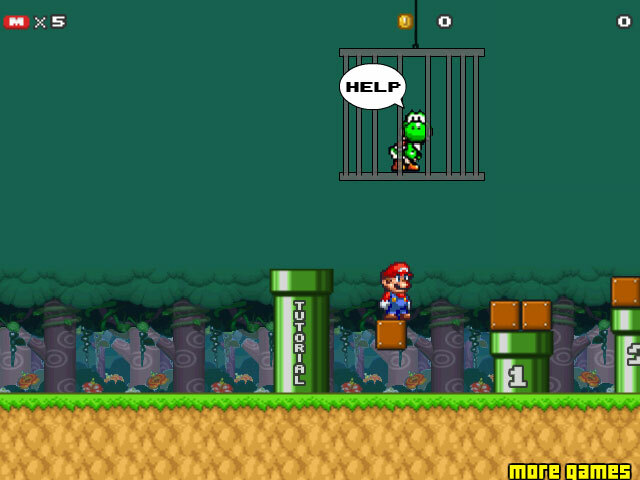 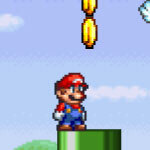 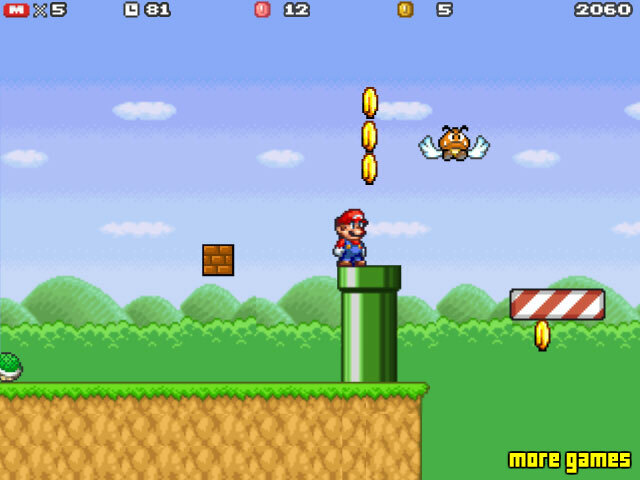 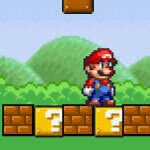 Help Mario to find the way to rescue his best friends.